There’s a buzz in the air at Liniar’s Derbyshire production facility surrounding the upcoming release of Elevate, Liniar’s stylish, lantern-style conservatory roof. A roofing option often requested by fabricators and installers, Liniar listened to what their customers wanted and delivered Elevate, a contemporary, eco-friendly product with straightforward installation. 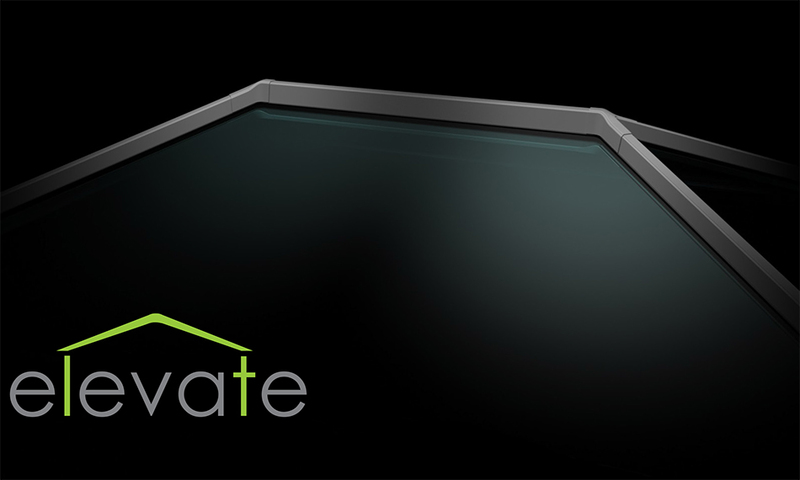 Designed by Liniar’s in-house research and development team, Elevate is set to take the market by storm. 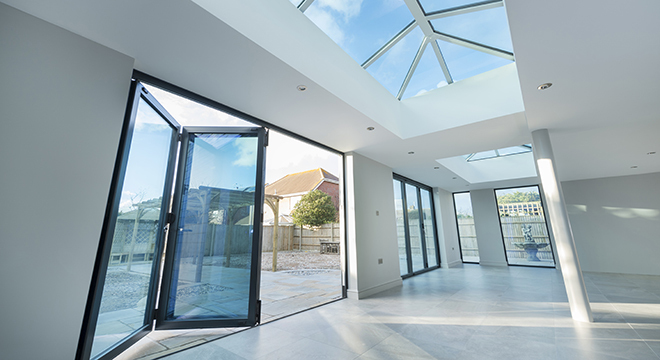 The unique, elegantly designed Elevate lantern-style conservatory roof inspires the senses with slim sightlines and a sleek transition of roof bars. An effortless option, Elevate is simple to order and easy to install. 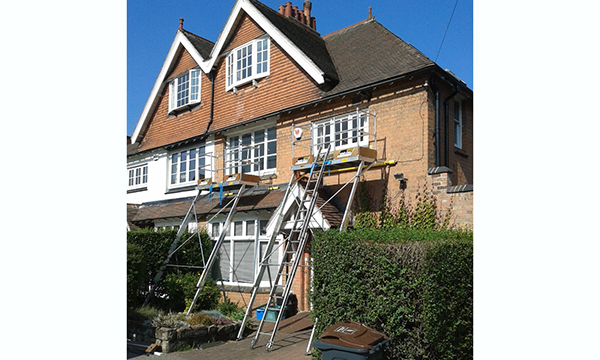 It’s available in kit format, which is handy for installers because it provides everything needed to get the job done. The new, modern construction style is innovative and thermally efficient, whilst giving an unobstructed view and flooding a room with natural light. Elevate kits boast Liniar’s EnergyPlus twin walled caps as standard, providing additional thermal efficiency, as well as a strong, robust fit and finish. 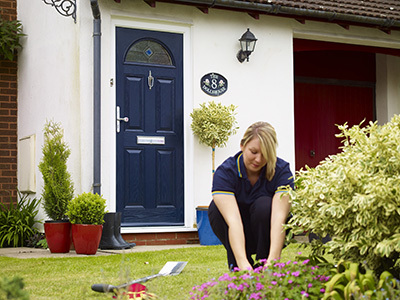 Utilising Liniar’s patented features, including a weather dam and Glazing Stop, installers can rest assured the product is designed to avoid glass slippage and will stand up to the test of even the most inclement weather. 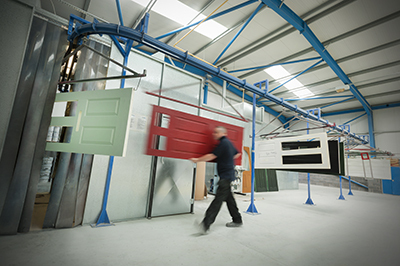 Designed, crafted and supported in Britain by a team with over 500 years’ experience in the fenestration industry; Elevate comes with Liniar’s 10-year guarantee as standard.